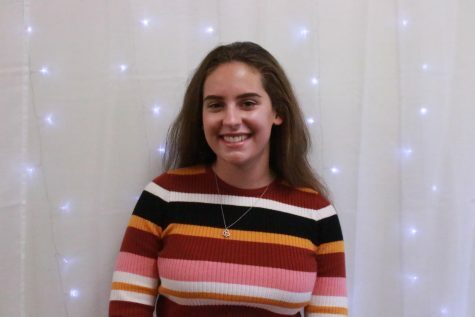 My name is Alexis Doll, I am in 12th grade, this is my third year on staff and I am the current opinion editor. I have been on the varsity swim team all four years and I enjoy writing sports and strongly opinionated pieces. After graduation I am moving to Florida and attending the State College of Florida and then transferring to Florida Atlantic University for Marine Ecology. Though I don't plan on majoring in journalism I want to continue writing throughout college possibly making it my minor.